Click/tap here to find the best Northglenn, Colorado pilates studio for your needs! I provide private Pilates instruction on state of the art Pilates equipment. 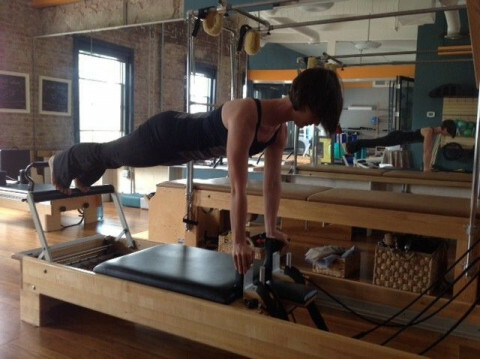 Work with an instructor with 4+ years of experience in Pilates and personal training.